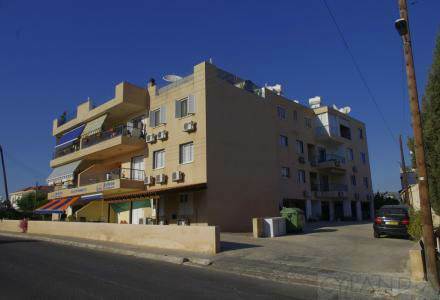 Cyprus Property Blog by Cleo : 3 Bedroom Apartment in Paphos Town - Price Reduced to 73,900 Euros! Great Location in Paphos Heights! • 110 sq. m., 2 bath, 3 bdrm 3 story "Secure Access" - €73,900 EUR - 3 Bedroom Quality Living! Paphos Town, Cyprus - Living in Paphos Heights provides quality living and the ease of living in town. The home is 2km from Paphos city centre and equal distance to the beach and tourist area of Kato Paphos.